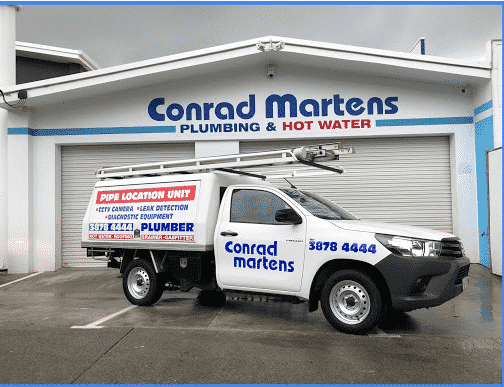 Conrad Martens Plumbing & Hot Water provide same day service to Jindalee. Our office is located in the heart of Brisbane’s Western Suburbs, which means our plumbers, gas fitters and hot water specialists are only ever a phone call away. Here at Conrad Martens Plumbing & Hot Water, we strive to provide our customers with the best service possible. With over 40 years’ experience, our family business has built a large referral base of private, body corporate and real estate clients throughout Jindalee. Maintenance plumbing is our bread and butter. We have a highly competent team of plumbers, drainers, gas fitters and hot water specialists on call and ready to assist. 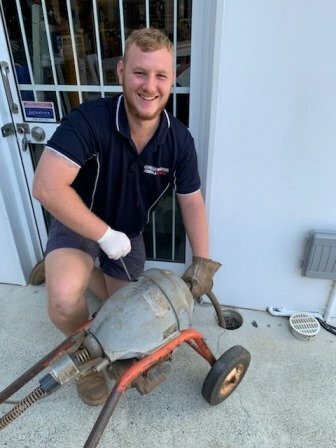 Due to the large number of residential properties in Jindalee, we are regularly attending to drain cleaning, leaking toilets and leaking water heaters in the area. 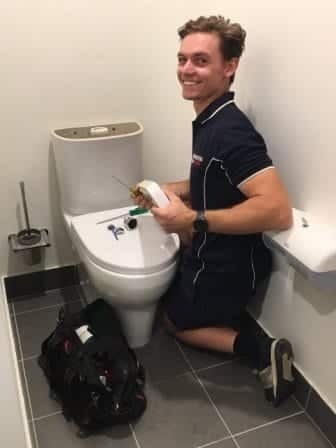 If you have questions regarding the plumbing at your property in Jindalee, call our office on 3878 4444. 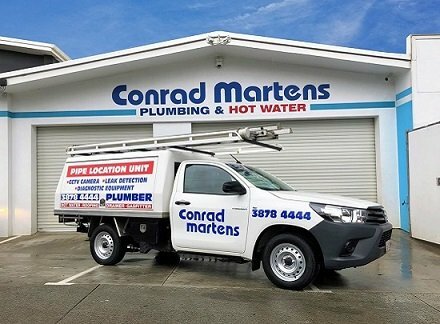 Call Conrad Martens Plumbing today to experience a first-class Jindalee Plumber.